Register - WordPress Training for Beginners . It's easy to learn. Please fill in the FAQ’s for my workshop in the form to the right. I teach mainly in San Francisco, Los Angeles, & New York City but I also travel to San Diego,Washington DC, Philadelphia, Boston, & Atlanta. Workshop fees vary from $ 225 – $ 600 per student. For groups and workshops outside my teaching areas please send me an email so I can give you an estimate. 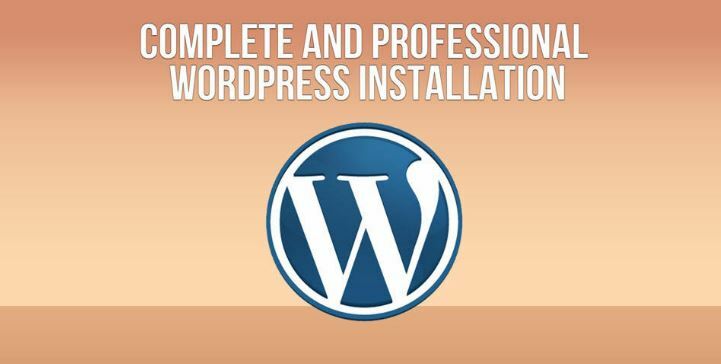 Knowledge of WordPress or any coding experience is not required. For your practice sites you can use afree site on wordpress.com or better still to have your own self-hosted site on a hosting account like Sitegroundor Hostgator. You can buy your domains at Godaddy or any domain registrar.Please fill in answers to the questionnaire below.